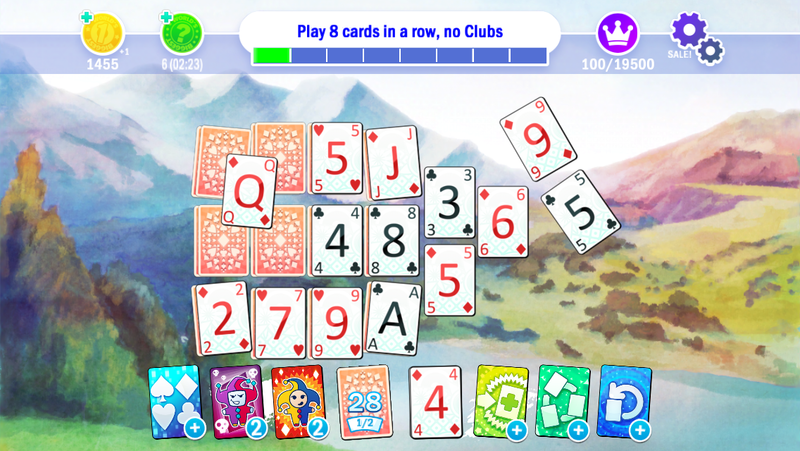 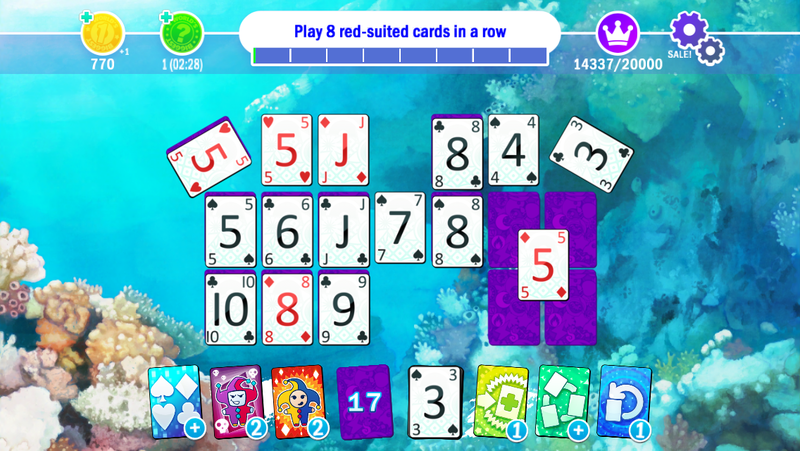 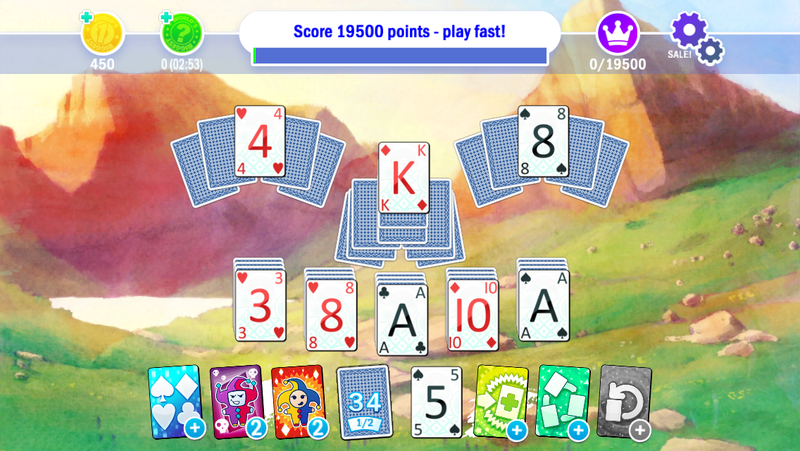 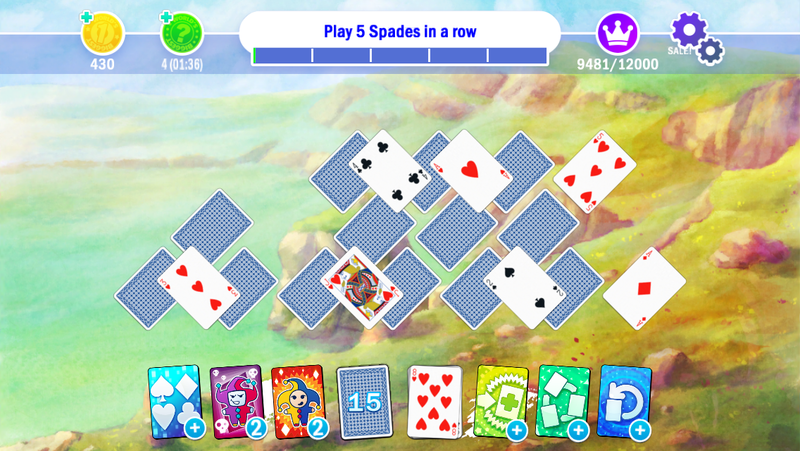 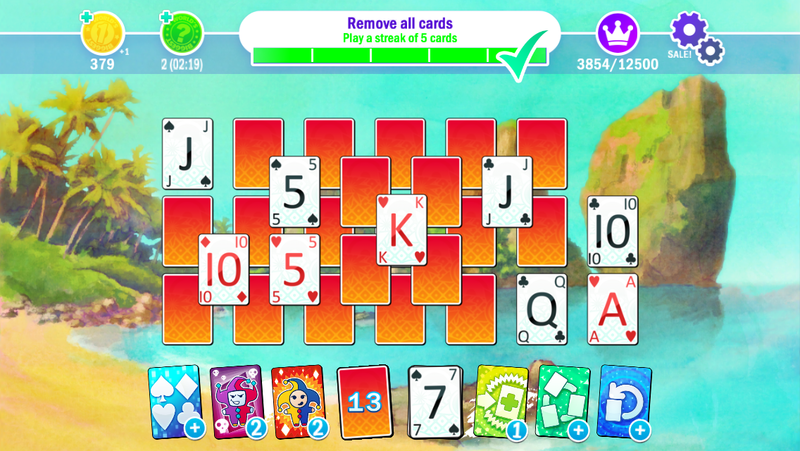 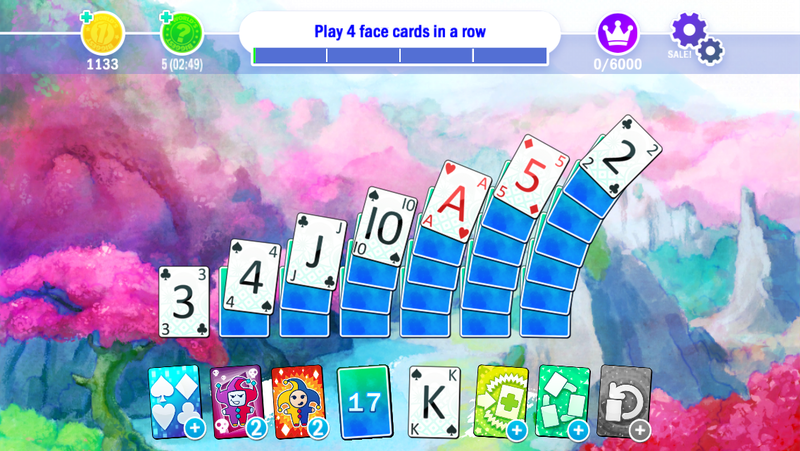 Play a new solitaire game that’s fast, fun and full of surprises! 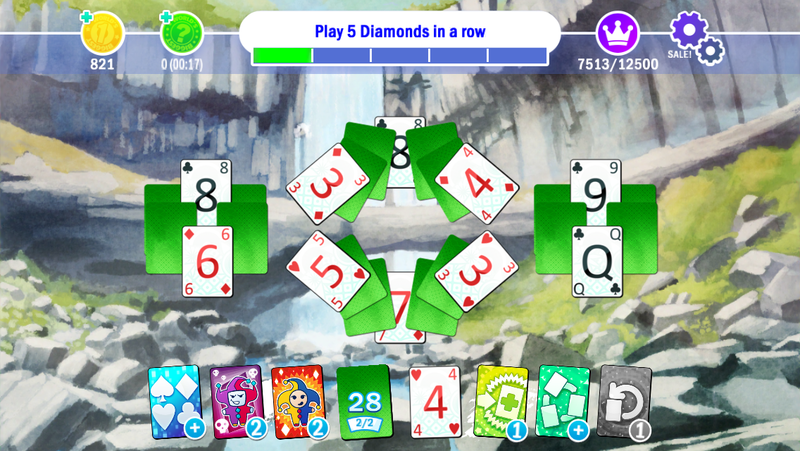 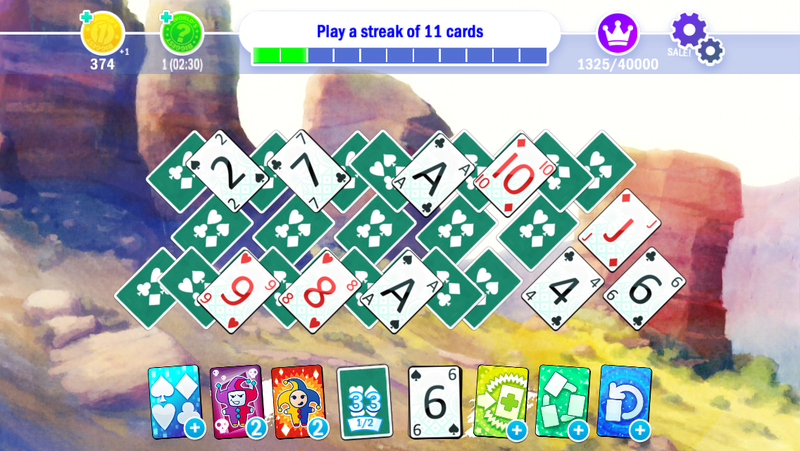 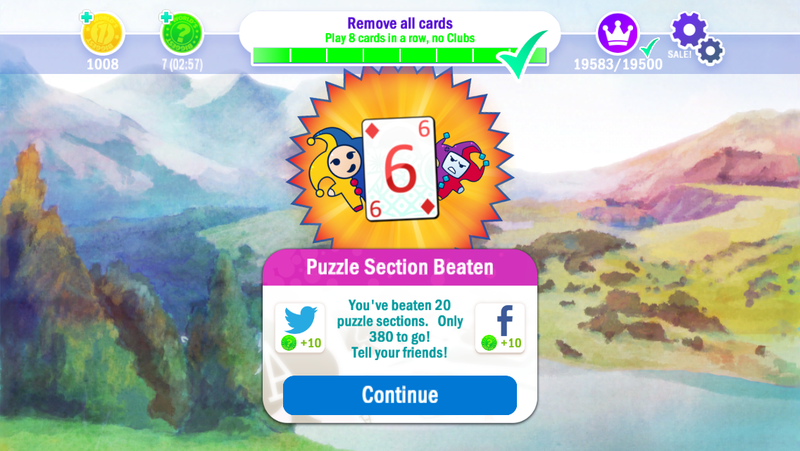 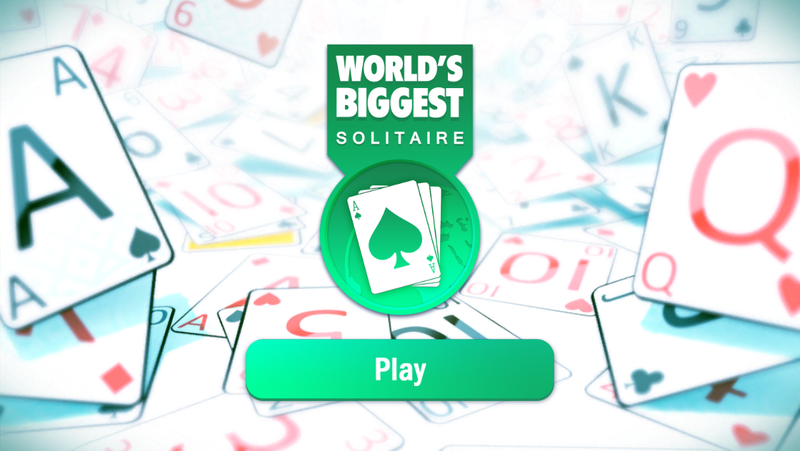 World’s Biggest Solitaire is the epic new Solitaire game from the creators of the smash hit World’s Biggest series of puzzle apps. 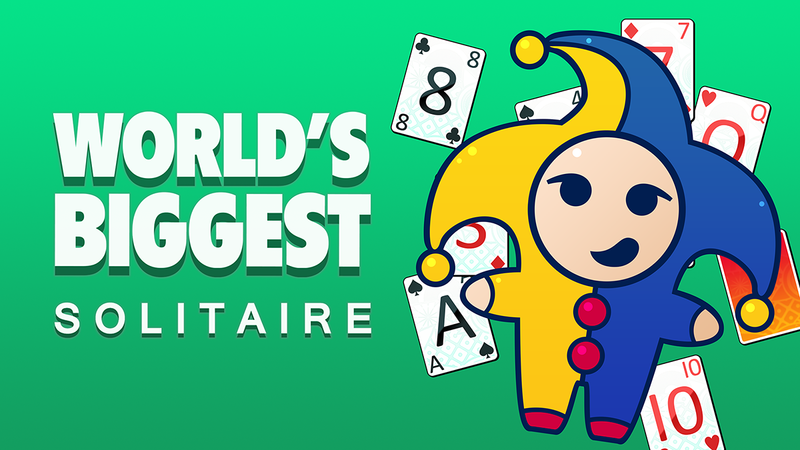 Explore hundreds of challenging levels, unlock beautiful outdoor scenes, try to score the longest Hot Streak – and enlist the help of the Jolly Joker and their troublesome twin the Angry Joker!